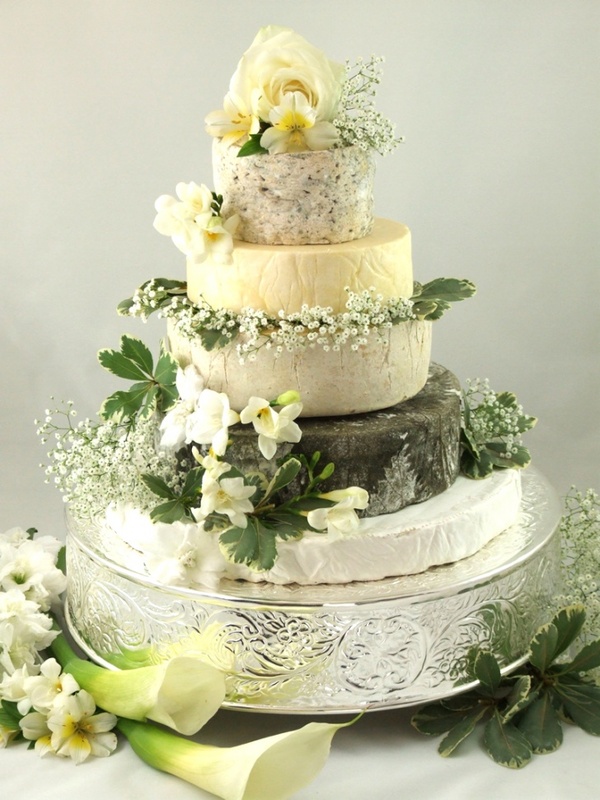 Cheese Cake | 11 Cool Alternatives to a Traditional Wedding Cake! Your guests will never forget such cake! This is a good chance to try various sorts of cheese.